Start taking classes at Level Up Fitness in Scottsdale and other studios! Headquartered in Scottsdale, Arizona, Level Up Fitness has created a unique brand in the industry. Their head fitness coach, Nate, focuses on a wholistic approach to exercise science. Level Up Fitness's approach to movement and nutrition are founded in scientific studies and help to encourage the health of humans. 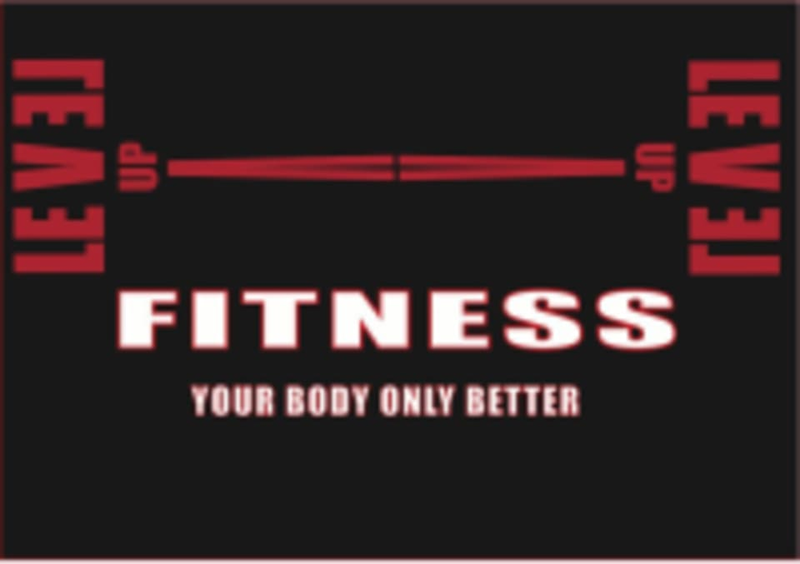 Level Up Fitness in Scottsdale is located at 7645 E Evans Rd in Scottsdale, Arizona.